Louisiana Staffordshire Bull Terrier Rescue View other Staffordshire Bull Terriers for adoption. 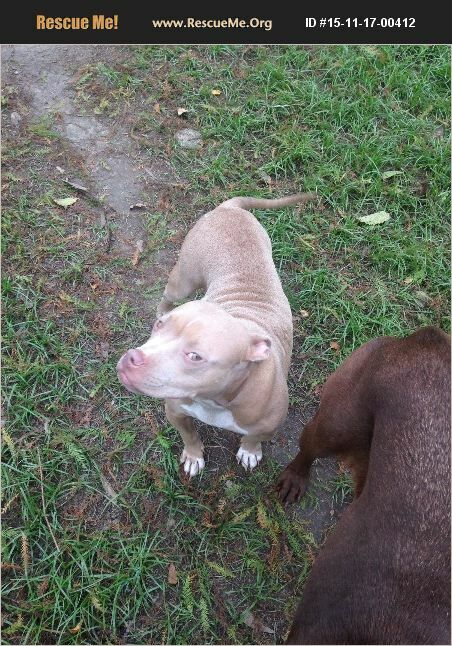 Piglet is a female Blue Fawn Staffordshire who was born about 6/2012. She is spayed, she did test heart worm positive, but she has been started on heart worm prevention and can just remain on prevention allowing the worms to die off, and she is up to date on shots. Piglet was seized from a neglect/cruelty situation by a local animal control. This baby is the sweetest most loving pup. She is great with other dogs, cats and good with older kids. She is low to ground and even grunts like a 'piglet.' Can you give this girl the home she is searching for.